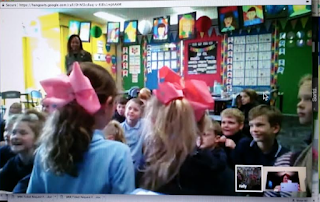 Mrs. Yollis and her students live in Los Angeles, California. Through blogging, they have connected with a class that is 8,000 miles away in Australia! 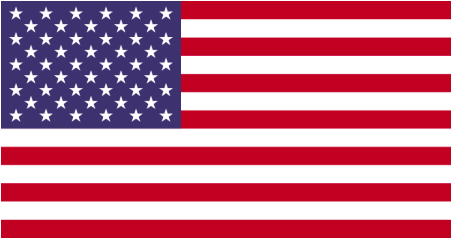 Here are the flags for each nation. How are they alike? What do the symbols and colors mean? The Australian blogging buddies first connected on International Dot Day. 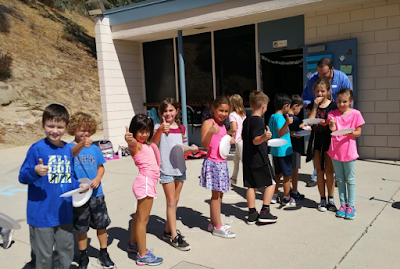 Each class made a Connect the Dots at our School presentation. 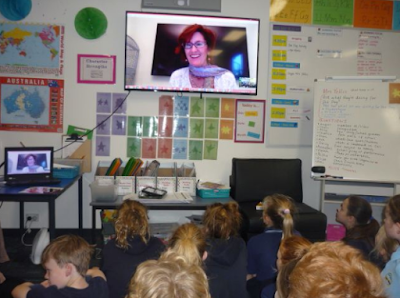 Mrs. Yollis Skyped into Miss Jordan's class at Barwon Heads Primary School. A topic of discussion was Vegemite. 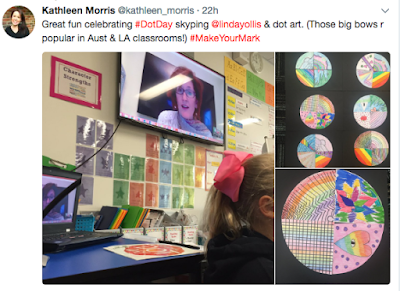 After the International Dot Day post was published, comments started rolling in. 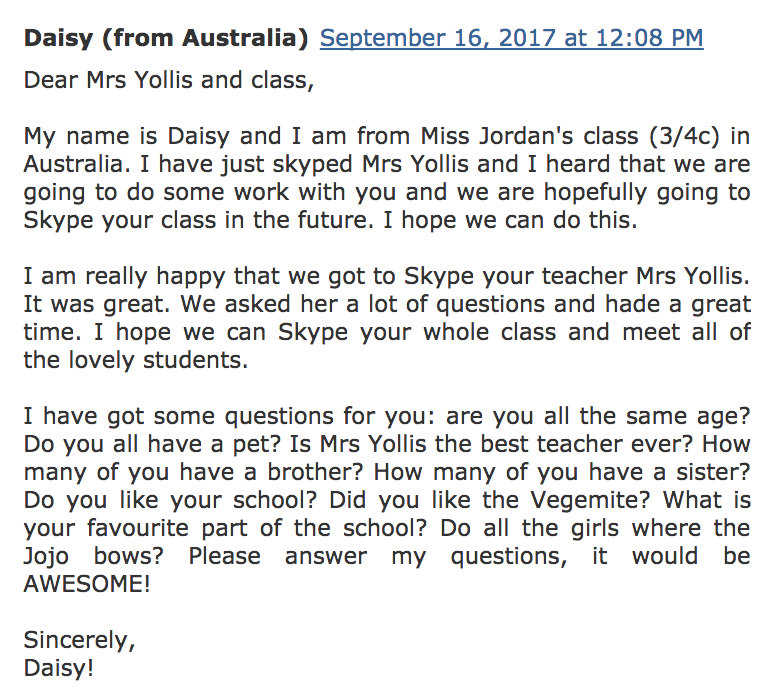 Here are some blog comments between the Australian and American classes. 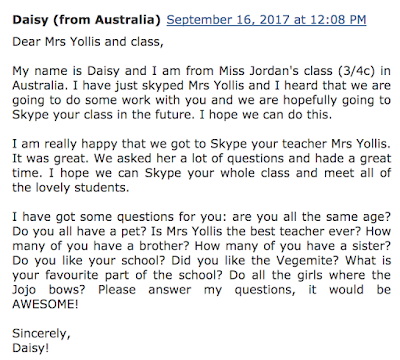 The topic of vegemite came up again! 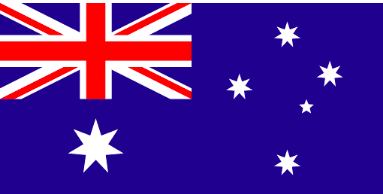 As luck would have it, one of our parents is from the Land Down Under! 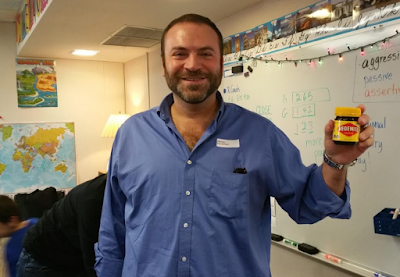 Sam's father was born in Victoria, Australia, and came to the class to share about Australia and give everyone a sample of Vegemite! 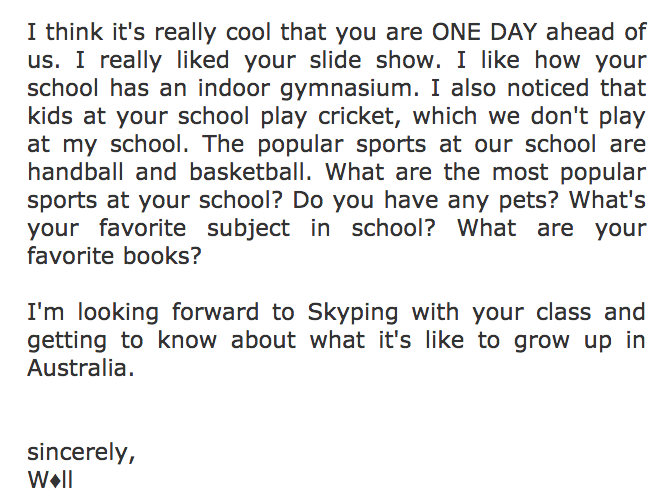 First, our Aussie friend talked about his native country. 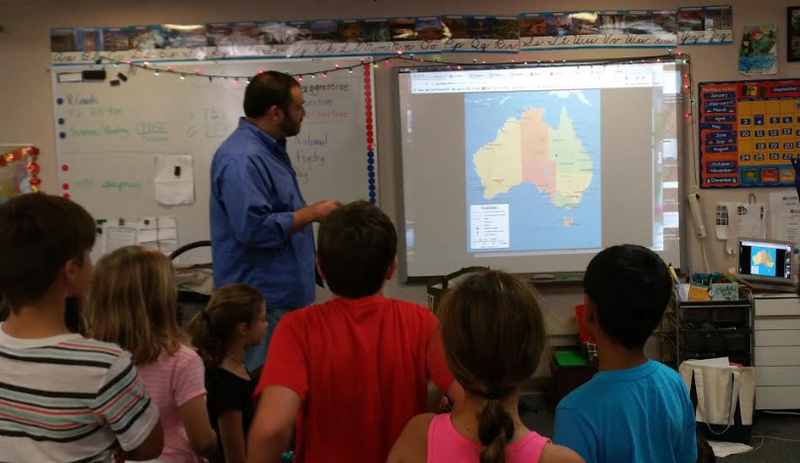 Students looked at a map of Australia. 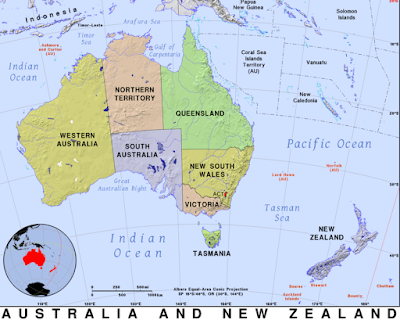 Why do people in the northern hemisphere call Australia the Land Down Under? What did you learn about Australia? Next, it was time to have some Vegemite! Sam's father brought in bread, a toaster, butter, and Vegemite. 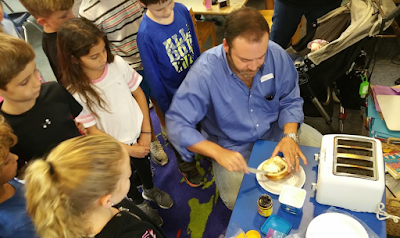 After tasting the Vegemite, students were surveyed. 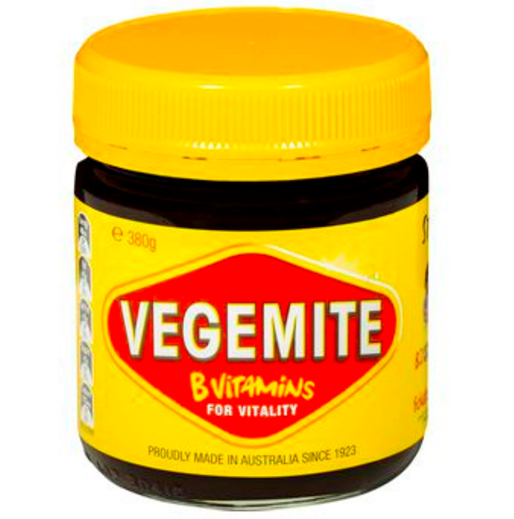 Do you like Vegemite, yes or no? Students lined up for seconds! 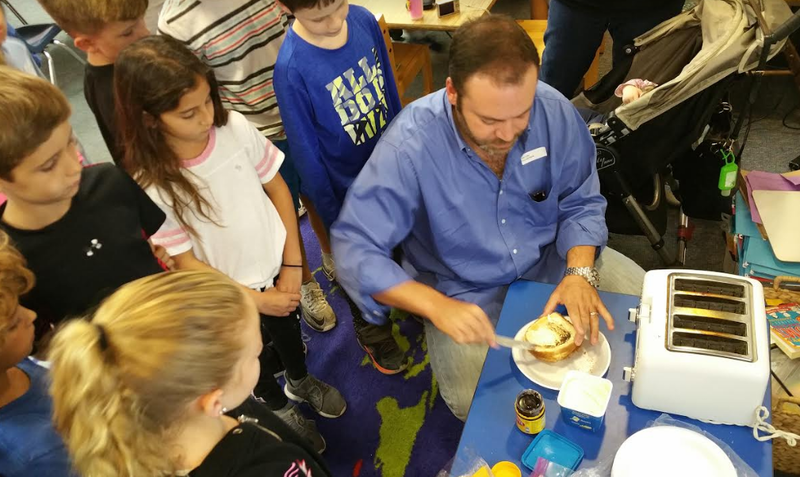 Vegemite was a hit! 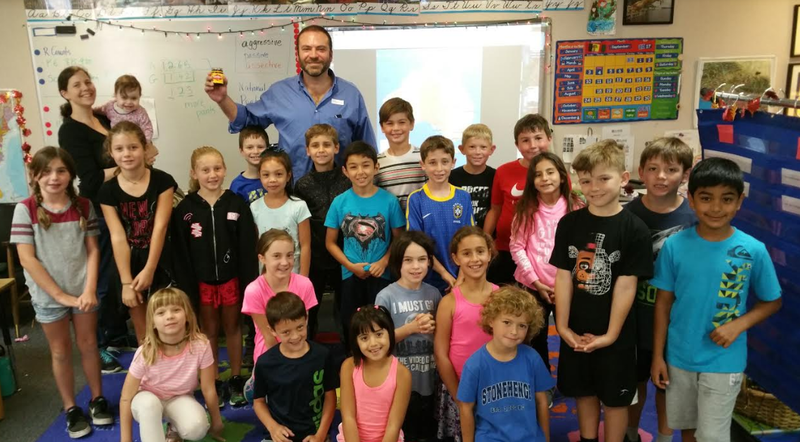 A big THANK YOU to Sam and his family for providing this special treat of Vegemite! 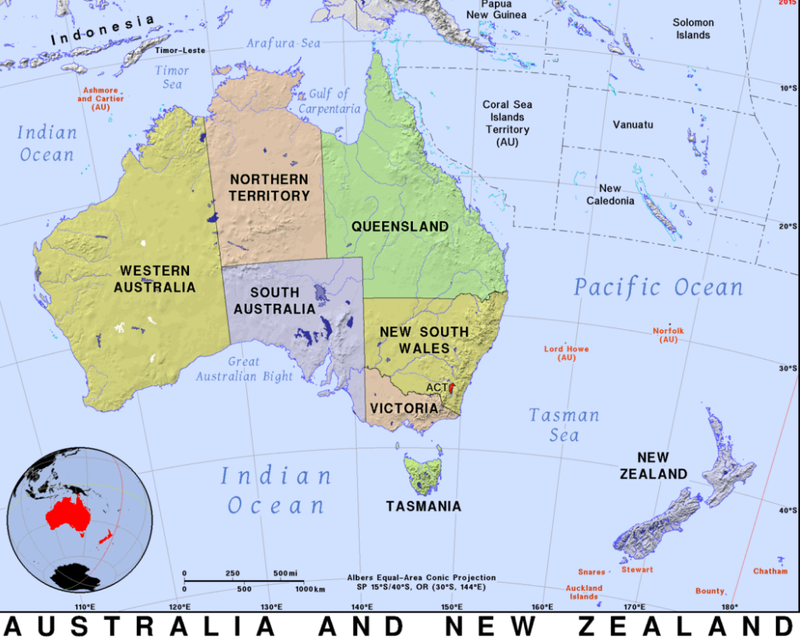 What would you like to know about Australia? So Long Summer :: Hello Autumn! FACT: Seasons change as we orbit the sun. Twice a year, around March 20 or 21 and Sept. 22 or 23, our sun shines directly over the equator. That event marks the beginning of spring or fall. 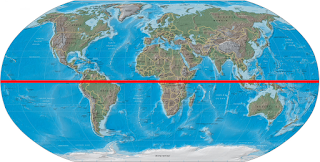 What is the equator? an imaginary line drawn around the earth equally distant from both poles, dividing the earth into northern and southern hemispheres and constituting the parallel of latitude 0°. 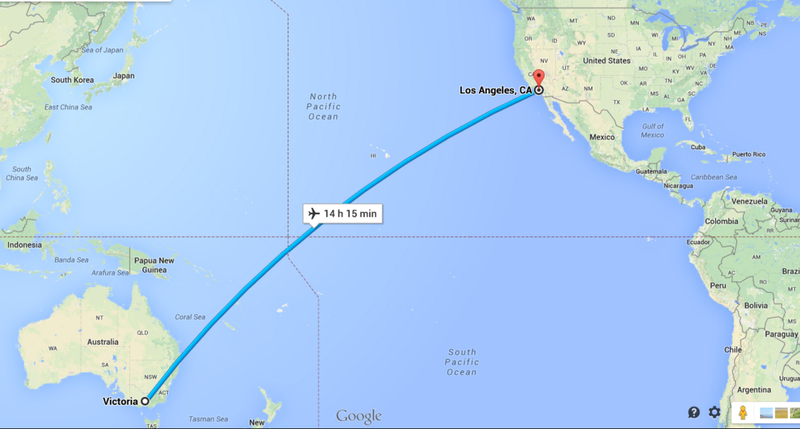 In March when the sun shines directly over the equator, the event is called the spring or vernal equinox. In September when the sun shines directly over the equator, the event is called the fall or autumnal equinox. The Autumnal Equinox will occur in Los Angeles, California, U.S.A. on Friday, September 22, 2017 at 1:02 P.M.
1. Deciduous (di•si•jo͞o•əs) trees will change color and drop all their leaves. Evergreen trees will not. Evergreen trees will stay forever green. 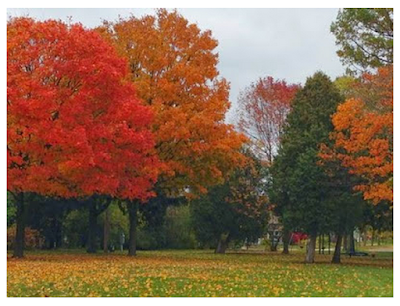 :-) Why do the leaves of deciduous trees change color? Use World Book Online to research. Remember, do NOT copy sentences. That is plagiarism, and it is against the law! Take notes, and then turn your notes into your own sentences. 2. 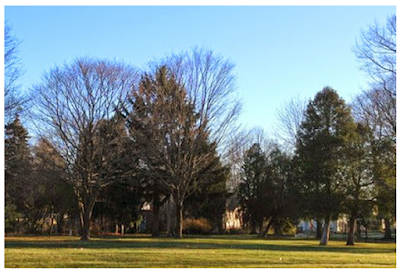 On the equinox, there are exactly 12 hours of daylight and 12 hours of night. The day and night hours are equal. However, as we continue into fall, the days will get shorter and the night hours will get longer. This pattern will continue until we reach the winter solstice. That is the longest night of the year and marks a new season, winter. There are many fall festivals or holidays. Watch the BrainPop video about fall to learn about the many harvest festivals celebrated. Do you celebrate any of these autumn holidays? If so, please share so we can learn from you! 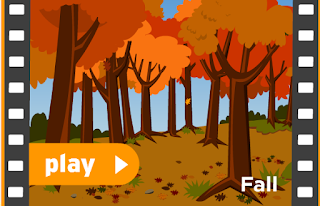 Check out the FREE BrainPop video about Fall. 4. Some animals in the northern hemisphere will change their behavior. 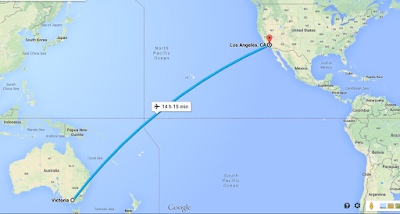 As fall leads to winter, some animals migrate, or move, to a warmer area. Others try to fatten up for the winter they know is coming. 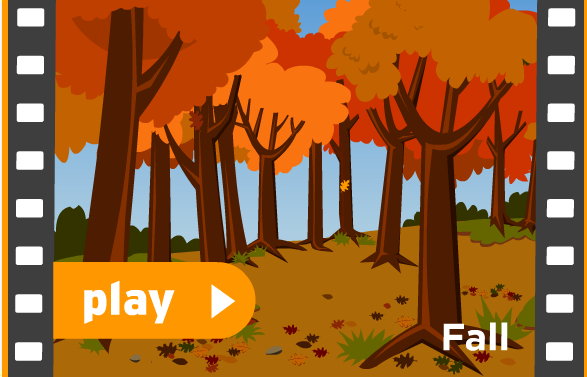 Again, BrainPop Jr. has a FREE video about fall. 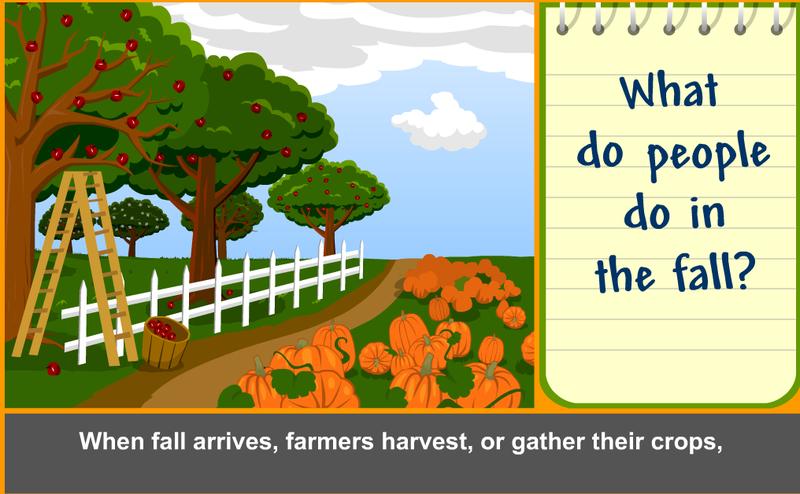 Share some fun facts about fall! Did you use BrainPop or World Book Online as a reference? If you are in the southern hemisphere, tell us what season you are enjoying! How are you changing your behavior? 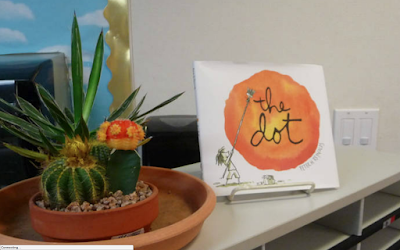 Today is International Dot Day! At the beginning of the week, we created color wheels with our 4-year-old Journeys buddies. We then activated them using the augmented reality iPad app Quiver. Thank you, Mrs. Fuglestad, for the idea! 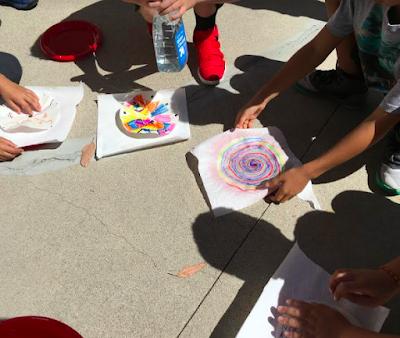 Next, we created our own special dots using coffee filters and water. After the dots were dipped, we enhanced the dots using black line Sharpies. 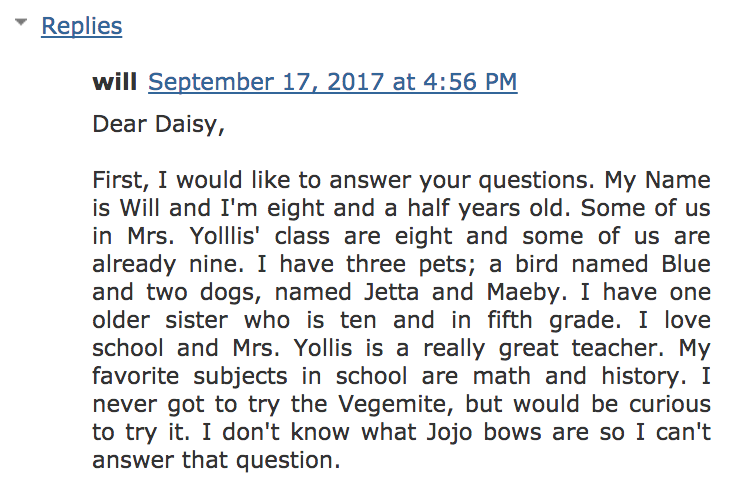 The night before Dot Day in America, Mrs. Yollis did a Google HangOut with their blogging buddies in Australia. 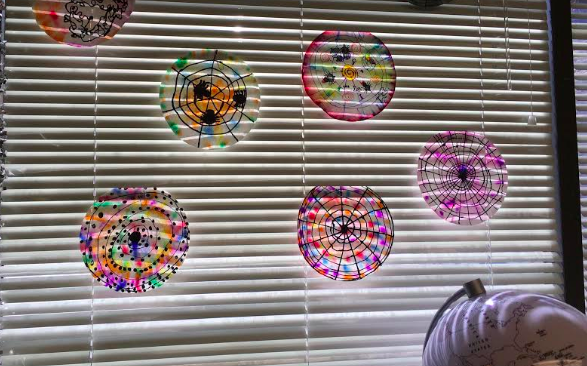 It was Friday in Australia so they were celebrating International Dot Day already! 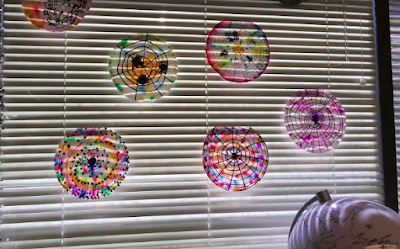 Mrs. Morris' and Ms. Jordan's third/fourth graders shared a dot day art project and asked questions of Mrs. Yollis. Check out their slideshow connecting the dots and their school. We are making a plan to schedule a Google HangOut with the class. 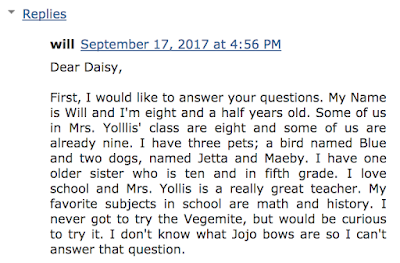 What sorts of questions will you ask? Everyone smiled when we learned big bows are a fashion fad in Australia and America! 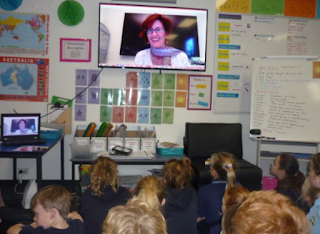 To culminate the week, we made a DOT-umentary for our blogging buddies in Australia. Connect the dots in our movie and learn about the important people and places at our school! What did you enjoy about International Dot Day? Our DOT-umentary was our first movie-making experience. What did you learn about the process? 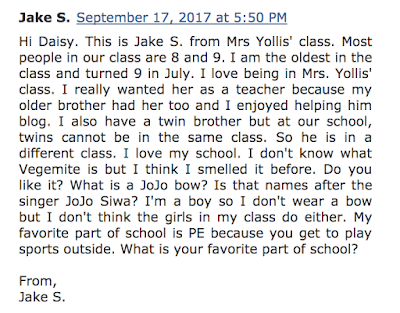 WHY have a classroom blog? 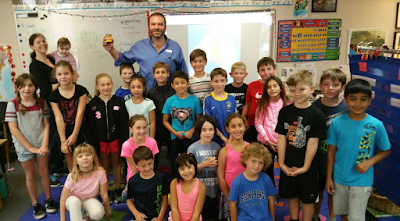 Here is a video I made with my second and third graders about the value of blogging. 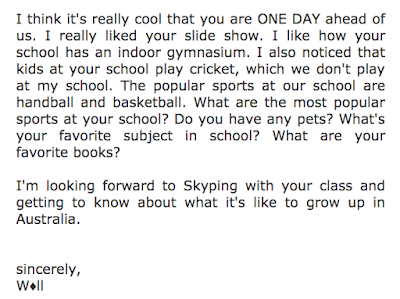 I hope it convinces you to start a class blog! Blogging has many parts: the post, the comments, and the sidebar. If you do a good job with all of the parts, your blog will be more interesting. Today we will focus on quality comments! 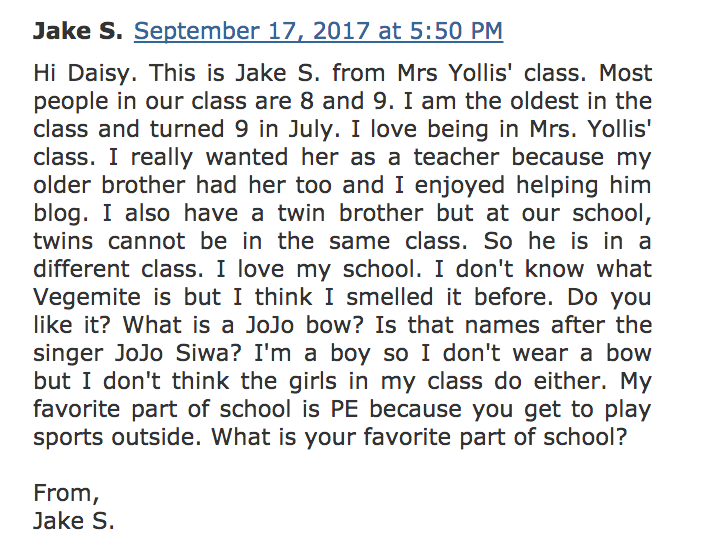 In our class, we evaluate our blog comments. A one-point comment is a general comment that doesn't add very much to the post. Example: I like your blog. Please visit mine! A two-point comment adds something to the comment conversation. A commenter might compliment the writer in a specific way or add new information. Another idea is to make a connection. Maybe the post reminds you of an experience that you've had. Share that connection! Try to end your comment with a relevant question. That way, an interesting conversation can develop. What should I say in my comment? 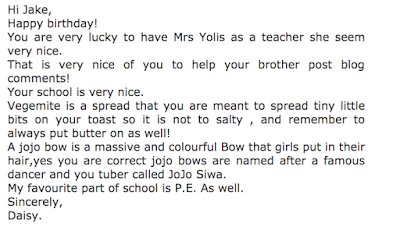 Here is a video made by Mrs. Yollis' students called How to Compose a Quality Comment! 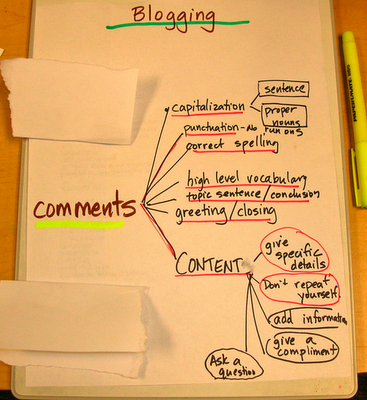 It offers FIVE tips to help you take your comments to the next level! We like to open our comments with a greeting and end with a closing. We choose to do this as it makes it easier for us to follow the conversation within a comment section. Some bloggers like to use HTML code to make their comments better. Learning to write HTML code, or HTML tags, is a somewhat simple way to take your comment to the next level. Sometimes it is hard to remember the HTML codes. I keep an HTML word document on my desktop with all the common codes, especially the one to create a hyperlink. Here is a video demonstrating how easy it is to a create a hyperlink if you have the code set up in a Word doc. If you like to add fun shapes...here are those codes! What did you learn about quality commenting? Why is it important to proofread a comment before pressing publish? Have you ever had a conversation in a comment section? 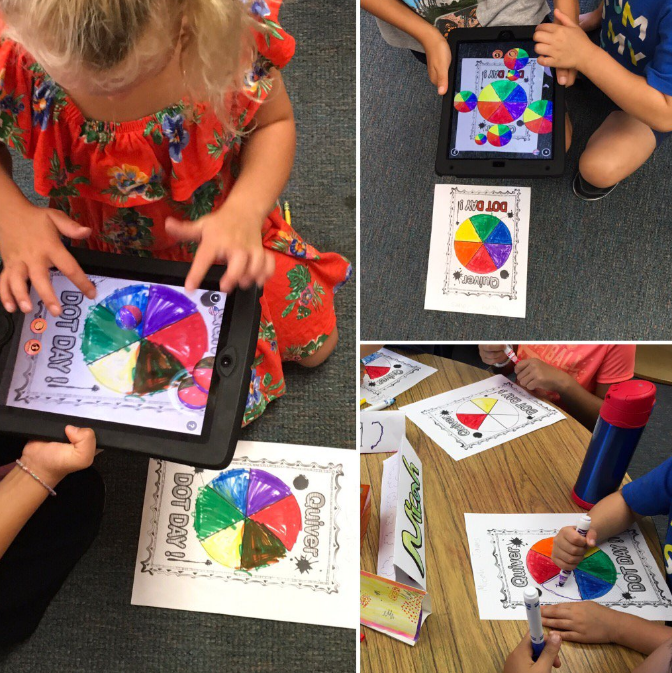 Look what's NEW at Global Math Task!